SPS585 GNSS Smart Antenna – Mercator GPS Inc. 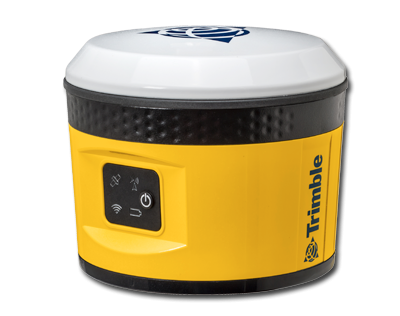 When paired with Trimble SitePulse software, this is an ideal positioning solution for supervisors and construction surveyors. In additional, if you’r needing a lightweight, cable free system for short duration tasks in marine usage, the SPS585 is the perfect solution.